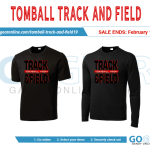 Multiple Teams · Jan 30 THS Track Fan Gear! Get it HERE!!! 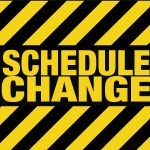 JV District Track Meet rescheduled to Friday April 6th @ 10AM at Tomball High School.